Today I'm talking about Mark. 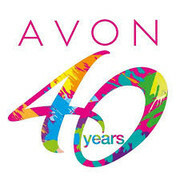 by Avon Liquid Lip Lacquer Matte. But, before that, I would like to great everyone a Happy New Year and Thank you for joining me on my beauty blogging journey. 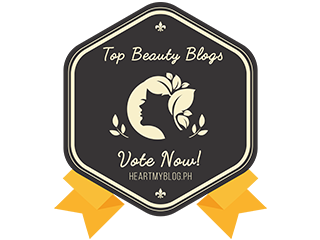 I have been using their products this year and my favorites are the Mark Epic Lipstick and creamy brow. Mark. don't come up cheap, but I personally think they are 100% worth the money as I already tested them out. I'm going t tell you why! It almost ends of 2018. It has been tough and crazy years for my beauty blogging hobby, Crazy in a good way. 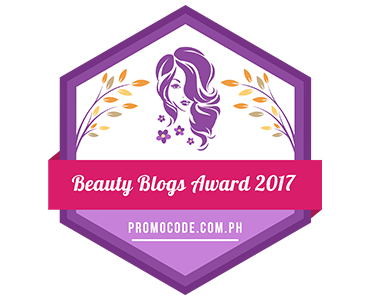 As a small-time beauty blogger, I didn't expect recognition and brand partnerships, and doing this as a hobby and praying that somehow or some brand will appreciate this blog. 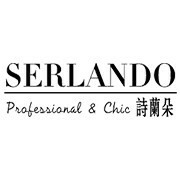 There's a lot of good news comes this year and I am really proud to myself despite having a job, I can still manage to maintain my blog, and thanks to the brand who trusted me. 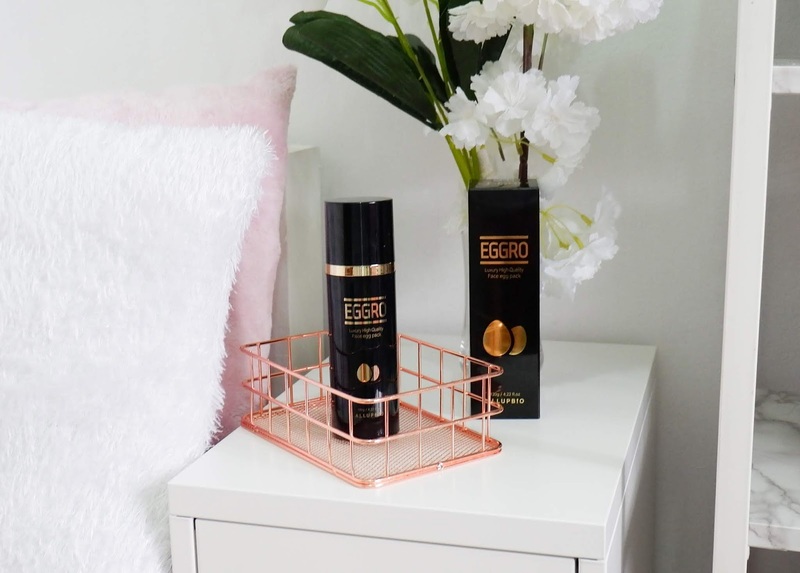 Something Luxury comes last 2 weeks and been using this EGGRO Luxury High-Quality Face Egg Mask. 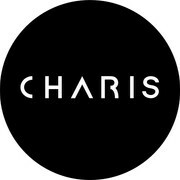 Charis always has a Korean indie brand to offer with gives provide an effective result and health benefits. 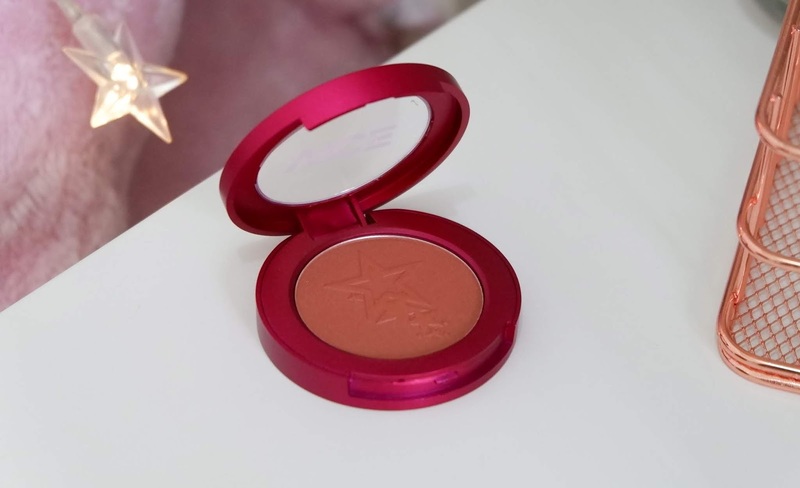 VICE Aura Blush is a smooth, vibrant, buildable powder blush that gives a natural check glow. 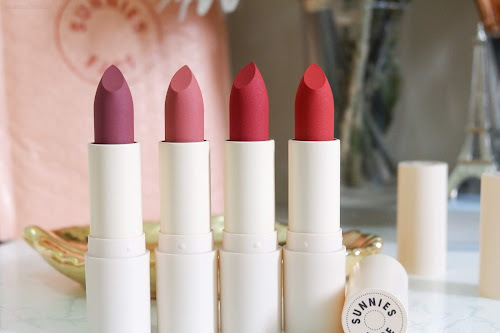 It comes in 8 shades, four shimmers, and four mattes. I bought the Title, which part a shimmer collection. Packaging is consistent with the brand, eye-catching and remarkable. 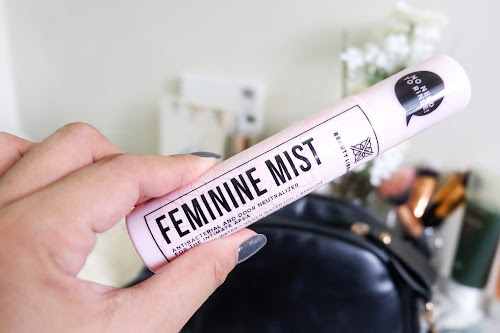 It comes with a plastic packaging and, I have a feeling of, it will easily break once you accidentally fall the product because the packaging is really thin and also, it has a smell, like a gas. But, you can't smell it once the powder applied on the cheek, I think the smell is coming from the packaging itself. I like that, it has a transparent case cup to be able to see the shades. It's handy and travel-friendly. 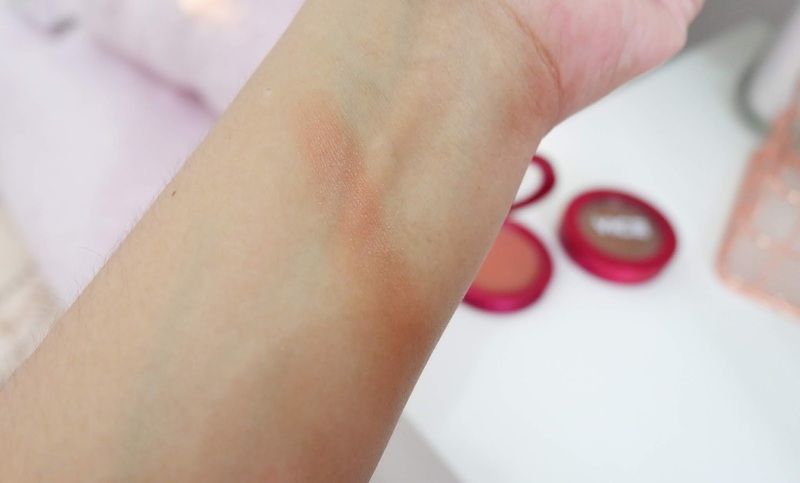 The formula is smooth and buildable, I love the shade and its pigmented whenever I used a brush, but using hands or finger to applied it into my cheek it gives me a natural and cute glow. lol Also, no fallout from this shade. 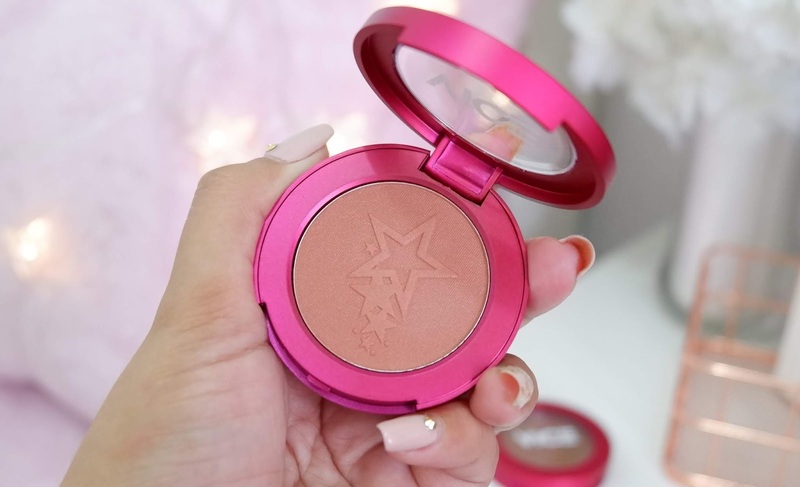 I like how this collection divided into 3, the contour, blush, and highlighters, you have a lot of options with a very affordable price and nice quality of products, perfect for every day and occasional. What do you think? have you found your shade? What did you get? 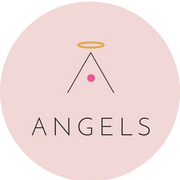 Althea has been part of my beauty blogging this year, and this brand is my favorite go-to Korean beauty online shop. 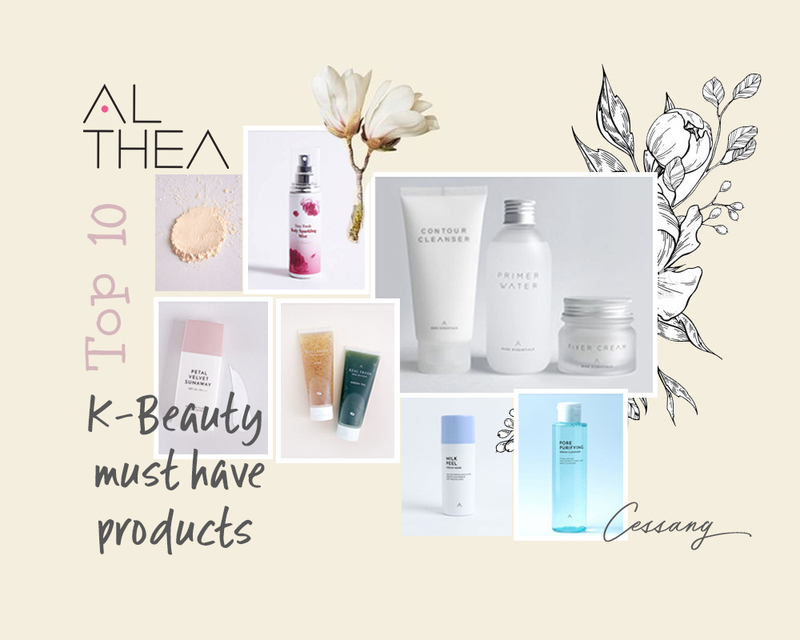 Aside from different brands they also have a skincare and makeup line which is the topic for today's post. 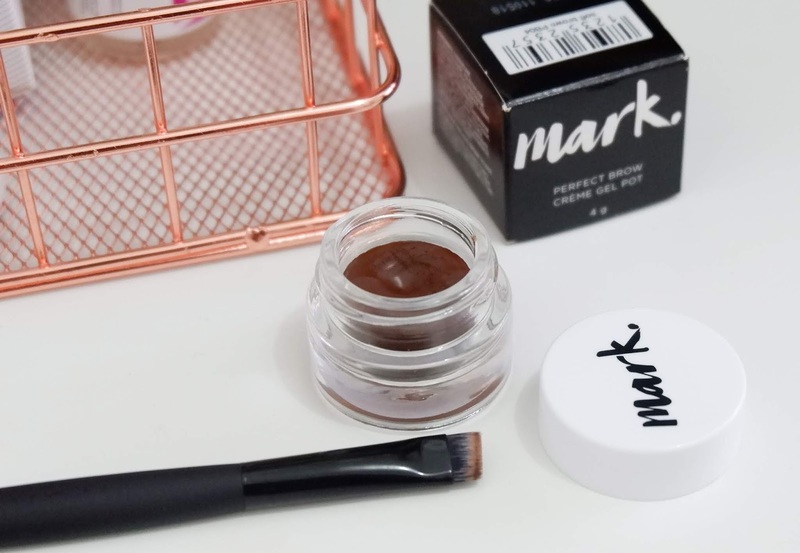 This Cream Gel Pot is to the rescue when I lost my brow pencil. I find it nice, smooth and works on my oily skin. If you don't have any idea about this product, read my review below. I'd like to introduce the Korean Brand, Merzy and their newest Velvet Tint. I was just happy and lucky that Charis sends these over. I have been waiting and excited to try them all.